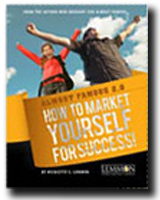 Here you can find out more about two "Almost Famous: How to Market Yourself For Success" books and a Totem Bag to create your own totem. Choose a link below for a description of Credit Union Success Tools. Have a question about placing an order? Check out our FAQ regarding ordering, call us at 888.536.6243 or email us! 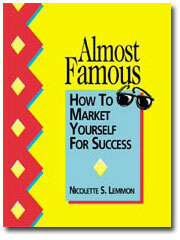 For anyone wanting to build a successful career, Almost Famous is a workbook that is flexible and easy to use. With a number of self-tests, exercises, checklists and fun illustrations, you will gain immediate results. Even if you pick only a few things to use from the book, success is bound to come your way. To read more, click here. If you want a "taste" of Almost Famous 2.0, try the downloadable Self Promotion Quiz to see how you fare! Click here! Have a Goal or a Dream? Want to get a jumpstart on achieving your goals or dreams? 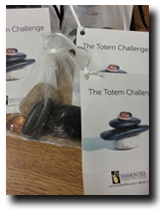 Included in this kit are four special stones for you to use in creating your own totem. A totem is something regarded as a symbol, that can be an every-day reminder to take one step toward your goal, wish, or dream! Nicolette first published this book in 1996, but while re-writing it, she discovered the material is still relevant today. A personal marketing audit in the back of the book offers insights of those areas that you may need to work on the most to improve your personal marketing efforts. 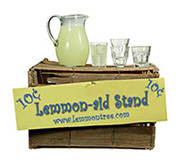 The special pricing is valid only while quantities last.